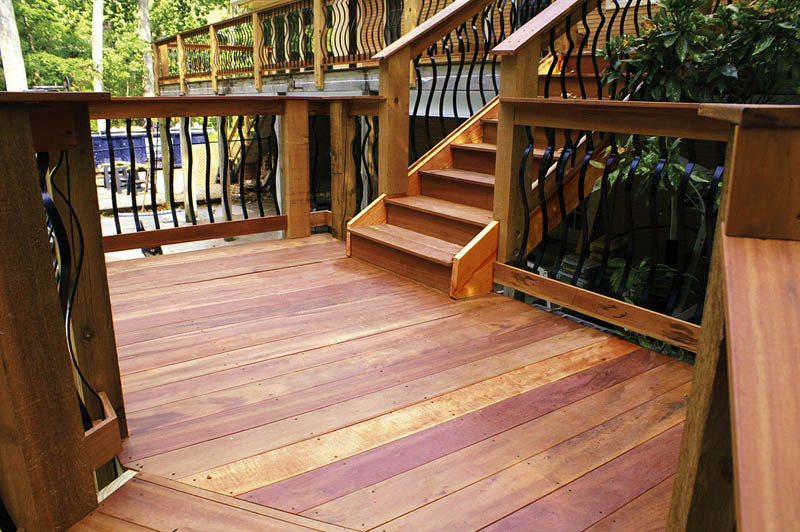 Carolina Deck - Ipe Wood Decking | No.1 Deck Retailer | Advanced Building Supplies, Inc.
Advanced Building Supplies, Inc is the #1 choice for Carolina deck planning, building and supplies. 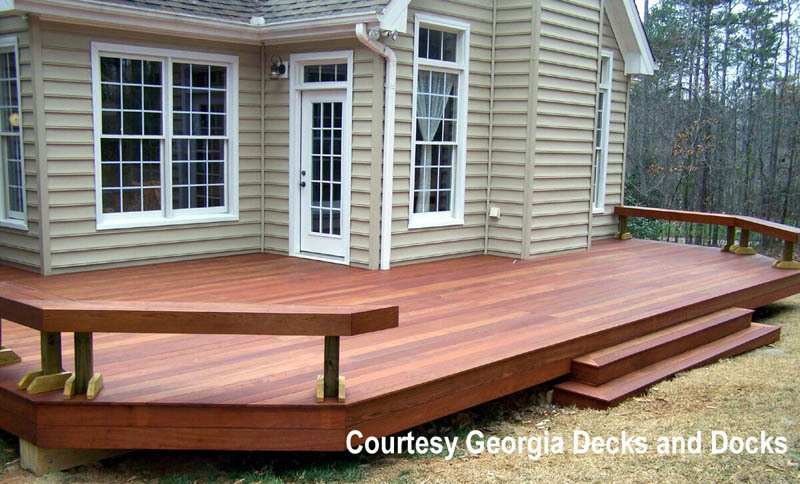 If you’re looking for the best deck provider in Carolina, look no further. 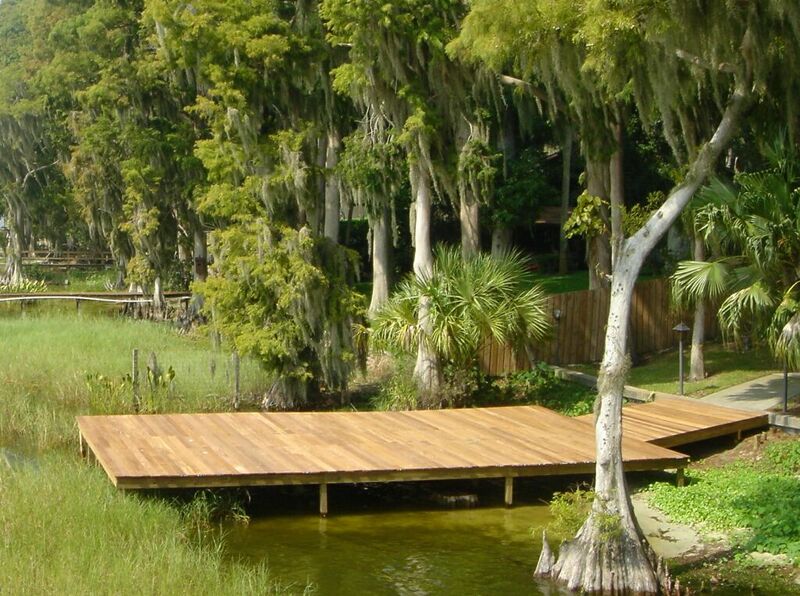 Advanced Building Supplies, the premium Hardwood Retailer professionally provided materials for Ipe and Brazilian hardwood deck throughout both North and South Carolina from the coastal areas like Myrtle Beach to the highlands of Greensboro or Charlotte or even the Triangle and surrounding areas. 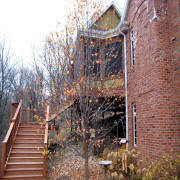 We are the right deck provider for the new economy. Our low overhead allows us to pass on savings to our Customers. We understand that our customers need value and reliability. 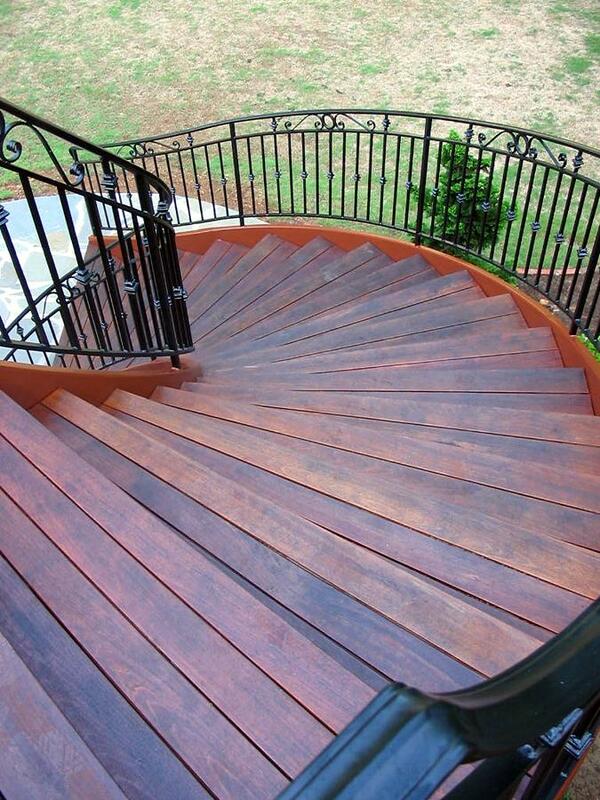 You can rely on Advanced Building Supplies for years of expert design experience in Ipe, Jatoba, Cumaru, Garapa, Angelim, Tigerwood, and Massarandbua. 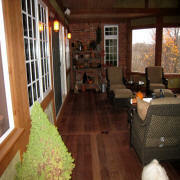 Advanced Building Supplies, Inc can help you to take every forward step of your deck project. 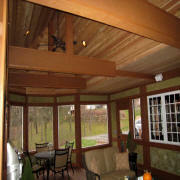 We have many deck design ideas from a basic deck building to a complex deck design. 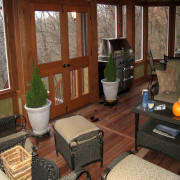 Not sure which Hardwood deck is for you? 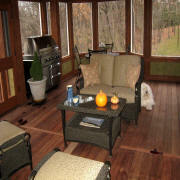 We have samples of our conventional decking. 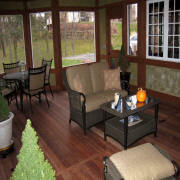 The decking samples are free however we charge a shipping and handling fee of $10. We ship all over the Carolinas, including but not limited to; Asheville NC Burlington NC Cary NC Chapel Hill NC Charlotte NC Concord NC Durham NC Fayetteville NC Gastonia NC Goldsboro NC Greensboro NC Greenville NC Hickory NC High Point NC Jacksonville NC Raleigh NC Rocky Mount NC Wilmington NC Wilson NC Winston-Salem NC. In the south, we also go to Aiken SC Anderson SC Charleston SC Columbia SC Easley SC Florence SC Goose Creek SC Greenville SC Greenwood SC Hilton Head Island SC Mount Pleasant SC Myrtle Beach SC North Augusta SC North Charleston SC Rock Hill SC Spartanburg SC St. Andrews SC Summerville SC Sumter SC Taylors SC Just call to order yours today at 404-549-4840 or 352-508-4990!